Topranker.cz – A small company located in Prague which is oriented towards results. We devote ourselves to search engine optimization and website design for clients all over the world. Our goal is to ensure higher profits for our clients and a comprehensive development of their online business. We never promise anything what can’t be fulfilled and we communicate with our clients openly and honestly. We don’t consider our clients money machines but respected business partners with who we would like to build confidence and transparent relationships. We fully dedicate ourselves to every project of our clients as if it were our own. Our goal isn’t the amount of work but the quality only. Our results prove that. There hasn’t been a single case of imposing sanction or penalty against our clients’ websites from search engines. Despite our small working team we are able to reach professional results and offer a broad range of services in the field of Online Marketing. We cooperate with other professionals in this field who participate in partial services and we guarantee their quality with our own reputation. 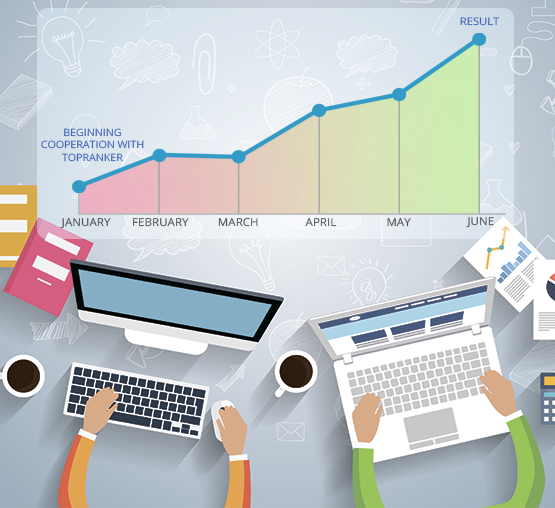 A long-lasting cooperation is the key factor to reach efficient results. Building a position on the Internet is a demanding process which requires time and consistency. Our condition for establishing a cooperation with you is your willingness to actively support the achievement of your goal. We’ll analyse the field of your business and your website where we correct all mistakes afterwards. We’ll also make improvements and remove any obstacles related to online business. We’ll accelerate your website loading, remove any imperfection and increase your conversion. No matter whether you have a large company or whether you’re a beginning entrepreneur, it is important to have a website. We’ll build a tailor-made website for you which will suit consumer behaviour on the Internet and algorithms of search engines. As you might know, nobody can guarantee you the first place on search engines with specific keywords or phrases. If you met somebody who promised you that, they probably wanted to inspire your confidence and deceptively persuade you to sign a contract. In addition, to get to the first position on search engines isn’t the most important factor. What you should consider is the rate of attendance and conversion. In simple terms, the most importat thing is to make your investment earn you money. And that is exactly our goal. We’ll create for you a plan of your website development and we’ll devise an optimal budget to get to the ‘TOP’ (that is from the 1st to the 10th position on search engines) within three months of visitors searching for information related to your product. However, it doesn’t make it 100 % sure that you’ll be in the TOP within 3 months. It’s because there are other factors we need to deal with, as f.e. the quality and development of your competitors. The role of a SEO specialist is similar to the role of a lawyer who represents their client’s interests in court. The more experienced lawyer, the higher chance to succeed. But they can’t promise you anything for sure. But what we can promise is that we will do anything to get you to the TOP and make your investment multiply in the most efficient way. 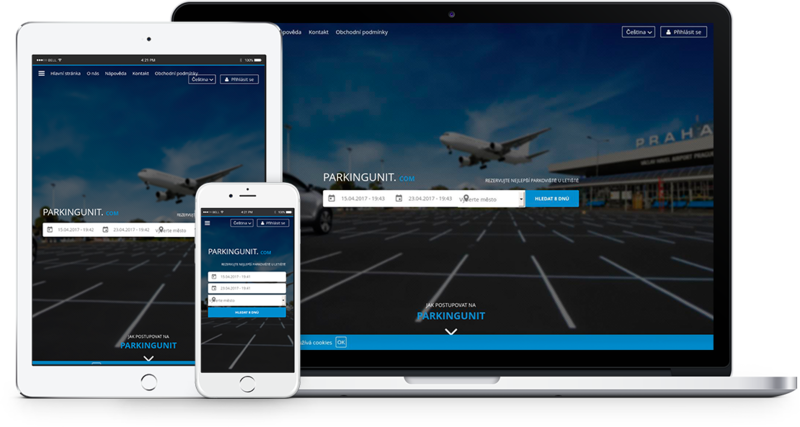 A comparison website of car parks from all over the world which enables you to quickly and comfortably find and order the most advantageous parking place in accordance with set parameters. Comparison of prices, services and consumer reviews. It provides you with updated information and thanks to that, it saves your time and money. A large catalogue of the major e-shops in Russia (over 4 million of goods). Because of its sophisticated filters you have the chance to find quickly anything you want. With only one click you are redirected to the relevant e-shop website where you can make a purchase.